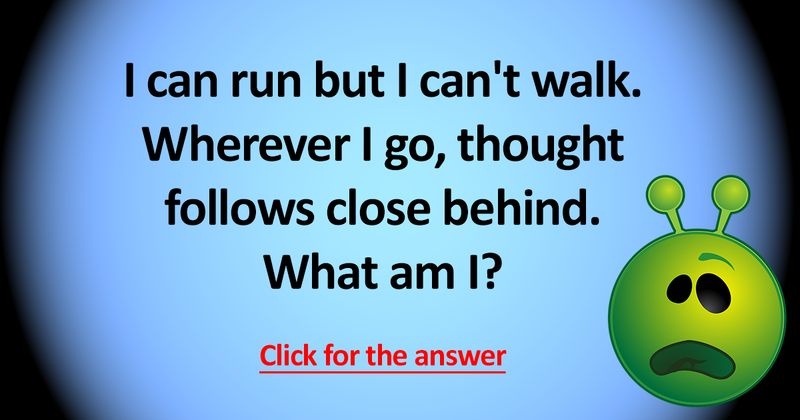 Who solves the "what can run but never walks" riddle? 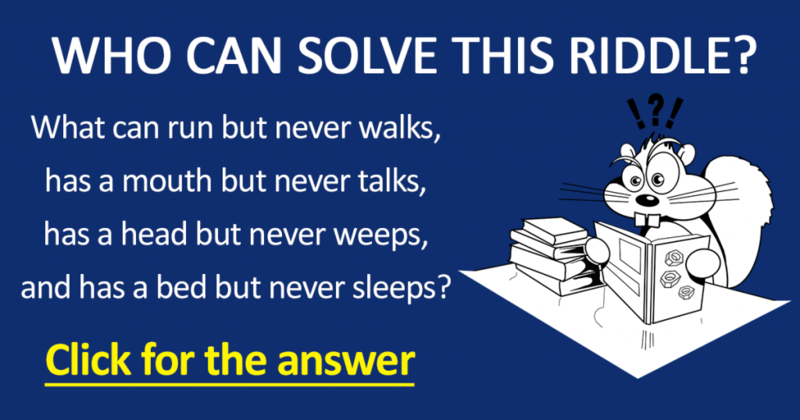 Who solves the “what can run but never walks” riddle? Who solves the “what can run but never walks” riddle? 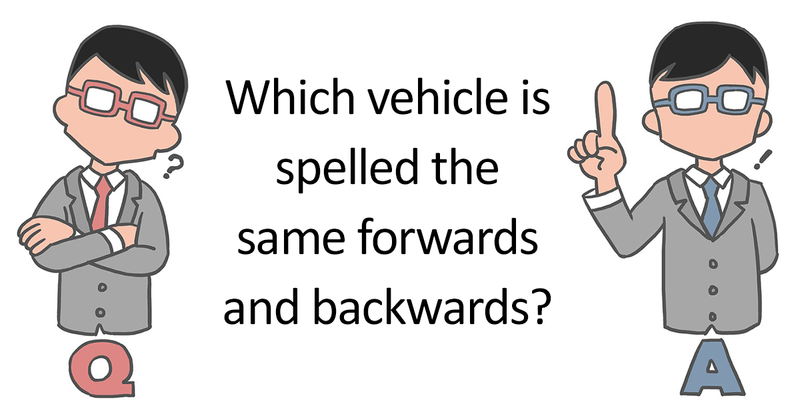 Share if you knew the answer within 1 minute. and has a bed but never sleeps? 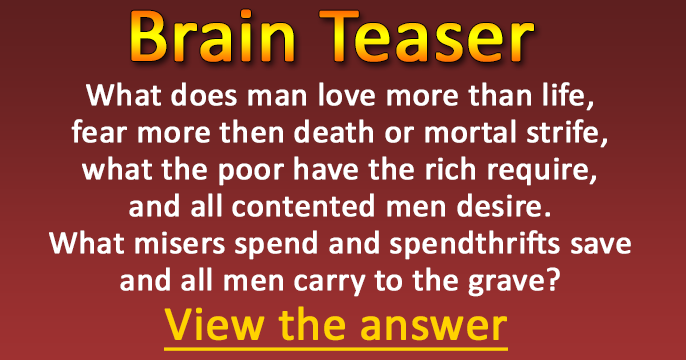 Can you find the answer to this riddle? 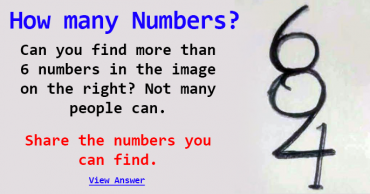 How many numbers can you find? 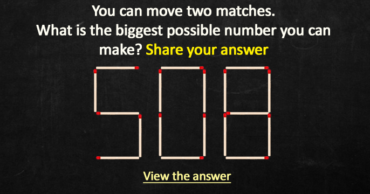 Math Puzzle – What is the highest possible number? 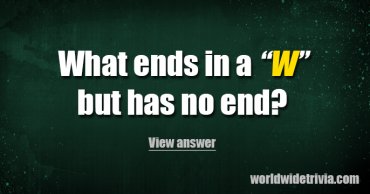 Short Riddle – What ends in a “W” but has no end?